I am happy to share some insight on NICE inContact drawn from our latest research. The Ventana Research Value Index: Contact Center in the Cloud in 2018 is the distillation of a year of market and product research efforts by Ventana Research. We utilized a structured research methodology that includes evaluation categories designed to reflect the breadth of the real-world criteria incorporated in a request for proposal (RFP) and vendor selection process for contact centers in the cloud. We evaluated NICE inContact and 12 other vendors in seven categories, five relevant to the product (adaptability, capability, manageability, reliability and usability) and two related to the vendor (TCO/ROI and vendor validation). To arrive at the Value Index rating for a given vendor, we weighted each category to reflect its relative importance in an RFP process, with the weightings based on our experience and data derived from our benchmark research on contact centers in the cloud. The Value Index assessed NICE-inContact CXone 17.2, which was released in September 2017. A global vendor of customer experience and contact center applications, NICE ranks first overall in the 2018 Contact Center in the Cloud Value Index. It is an overall Value Index Leader, ranking among the top three vendors in six of the seven evaluation categories, placing first in Usability, Adaptability, Capability and Validation. NICE’s acquisition of inContact in 2016 assembled in one place the technology assets of a contact center in the cloud and gave it the ability to expand its portfolio of customer engagement applications. The breadth of its customer engagement – including omnichannel management and routing, analytics, workforce optimization, automation and AI – help it provide a solid foundation of applications that operate across more than 100 countries and most critical languages. NICE’s efforts are highlighted by top ratings in Validation, Usability and Capability, as the product’s balance of simplicity, robustness and commitment to its customers has fueled its growth. NICE does have a few areas for improvement; in Reliability, where it ranked fourth, it could improve its documentation on performance and scalability. Its next lowest rating was in Adaptability; while it ranked third, it could provide more depth in its level of configuration. NICE is the overall Value Index Leader for Contact Center in the Cloud; its top overall rating reflects the breadth and depth of the offering and its commitment to advance the category through acquisition and investments. Since the completion of this value index research, NICE inContact has delivered a new summer 2018 release, further advancing its quality management through analytics, enhanced support of social channels-based interactions through Instagram and Viber along with streamlined support for GDPR compliance. This research-based index is the first such industry undertaking to assess the value of software designed specifically for enabling a contact center in the cloud. You can learn more about NICE inContact and others in our Value Index as an effective vendor selection and RFI/RFP tool and can read the whole Value Index report. 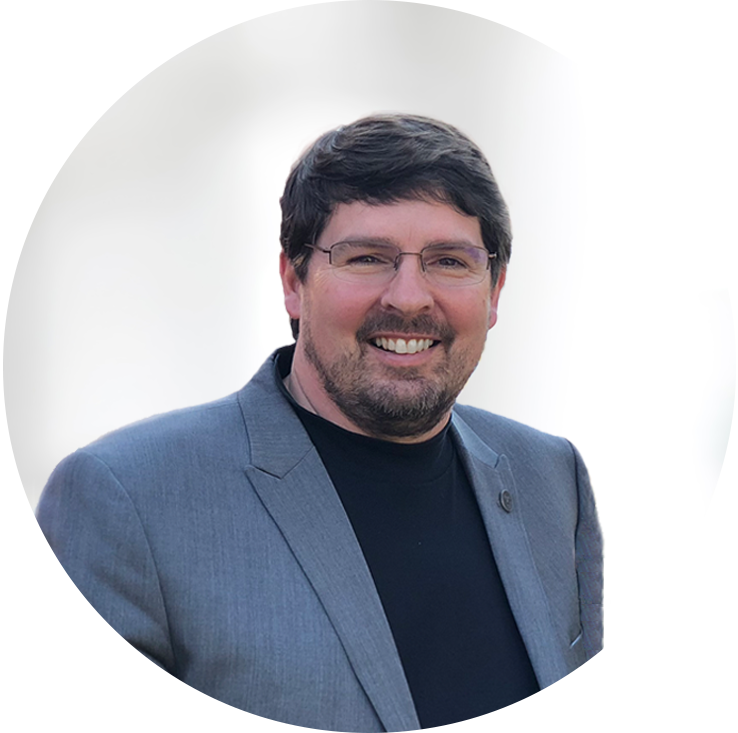 Mark is responsible for the overall direction of Ventana Research and drives the global research agenda covering both business and technology areas. He defined the blueprint for Information Management and Performance Management as the linking together of people, processes, information and technology across organizations to drive effective results. Mark is an expert in technology for business from Performance Management, Business Intelligence, Analytics to Information Management across finance, operations and IT. Mark has held CMO, product development and research roles at companies such as SAP, META Group, Oracle and IRI Software. He has experience across major industries including banking, consumer products, food and beverage, insurance, manufacturing, pharmaceutical and retail and consumer services.